The "must have" lighting tool when boating and beyond. 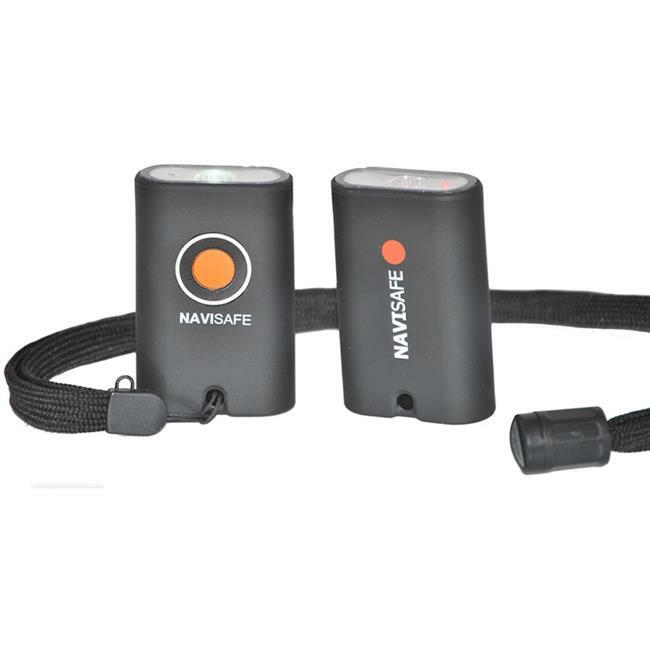 The Navy light Mini extends the hugely successful range of portable maritime lighting products. The "Mini" is a perfect crossover between a diving light and a micro "key chain" light. It is so small that you will not notice that it is in your pocket or hanging around your neck. It is just there when you need it. This and it´s five different modes, makes it a perfect lightning tool for almost anything. Navy light Mini is fitted with a Red night vision LED. It is simple to operate without turning the White LED on.